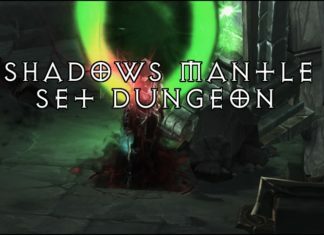 Beating Shadows Mantle Set Dungeon: contains info on Build, Map and Tips to clear and MASTER the Shadows Mantle set dungeon! 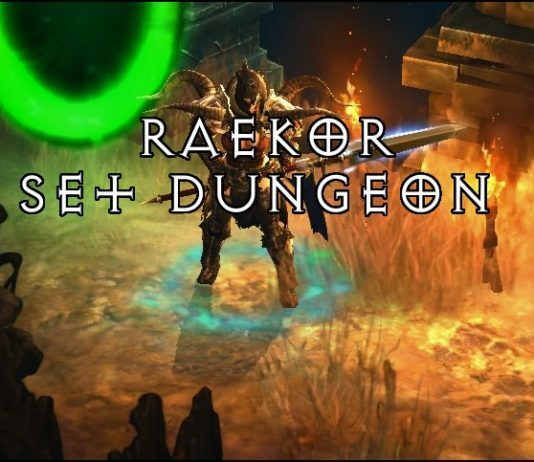 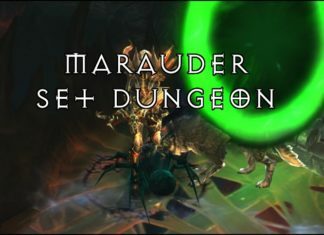 Beating Pestilence Master's Set Dungeon: info on Build, Map and Tips to clear and MASTER Pestilence Set Dungeon! 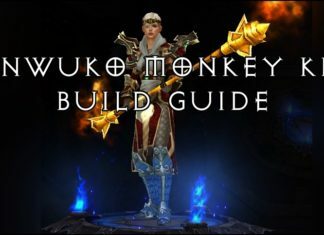 All you need to know about the Monk set Monkey Kings Garb or more popularly known as SUNWUKO! 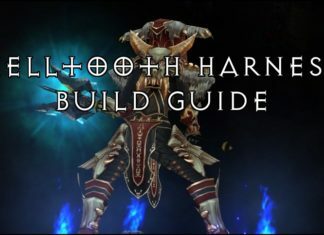 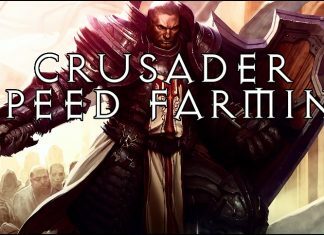 Build, Skills, Items, Rerolls and more! 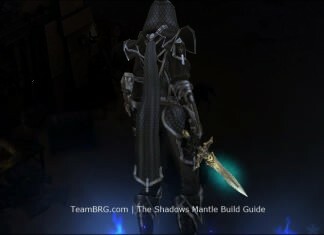 All you need to know about the Demon Hunter Set: The Shadow's Mantle, the core skills and items, IMPALE! 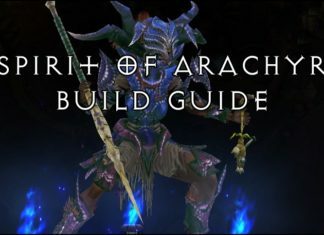 All you need to know about the Witch Doctor set Helltooth Harness (Gargantuan, Pets)! 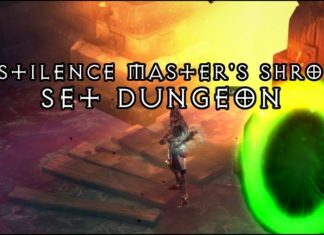 Skills, items and more! 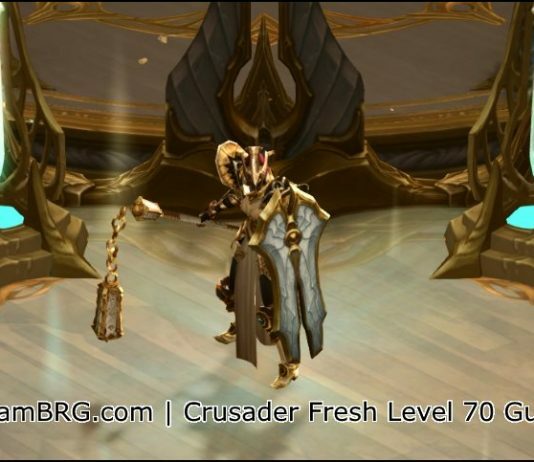 Seasonally updated!